The random letters at the end are usually a giveaway it's a scam. The current seller copies a legitimate looking auction except adds those random letters to (I'm assuming) bypass some sort of filter. Most people figure it's sketchy but it's an amount they are willing to risk. It's much easier than convincing one person to pay a couple thousand for a big set. The account is most likely hacked and you may receive a shipping notification but after the "Picked up by carrier" it will never move. File for your money back immediately before they can move it out of their current account. Thanks for doing the sleuthing on that! Knew it had to be a scam going in, but just like when I know I'm beat in poker, I call to see it play out. I reported it to Ebay, they said I should file for my money back on March 17th and they are going to investigate. The only thing I don't get about it is how does the seller have perfect feedback? Did the scammer hijack another account? Build up good feedback over time for a huge payday of a few $12 scam sales? I'm sure there is a logical explanation of how it happened just curious. I think I saw something like this on an iphone before, but first time seeing it with Lego. He sure picked a good somewhat random set and listing to try it with. Yeah they usually highjack an account that has been inactive for a couple of months. The low price point is ment to entice more buyers. 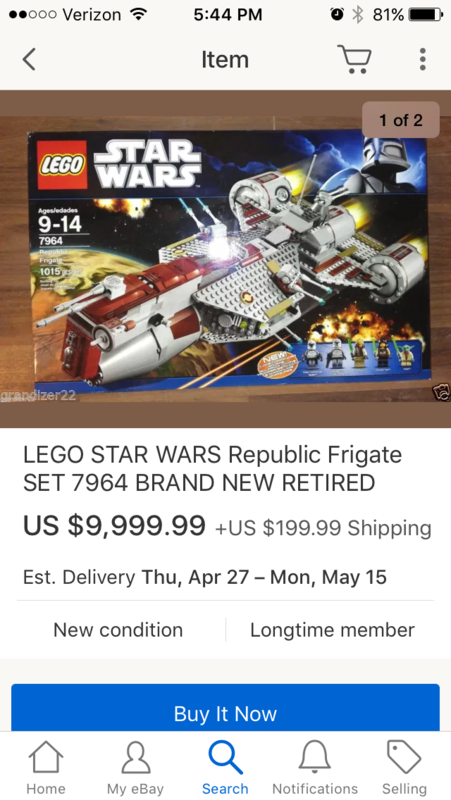 This one seemed rather unproductive but from what I've observed the lego community on eBay is a lot more observant when it comes to scams/counterfeits than other corners of ebay. I fell for this with a 3ds but I was able to file a case the day I purchased it and got my money back. However that sale has over 180 people buy a $12 3ds. Considering it cost the scammer nothing that's a lot of profit on their end assuming they don't get caught. If anything ever looks too good to be true check the sellers other listings, message the seller, and look for irregularities. Usually they seller 1. Will not have other listings (or they will all be of the same scam nature) 2. Will not respond or be able to give descriptive about the item and 3. The listing will be littered with out of place errors (like you guys mentioned the international shipping, the fact that shipping the product alone would cost more than their selling price, having a picture of one item with multiple quantities listed for sale under buy it now or have a stock photo). Hope this helps. Basically, they are allowed to use the word Lego as they are copies of that movie rather than copies of the brand. The fakes i reported are all still on there. I hate these fakes and I hate it even more when sellers are deliberately misleading buyers. 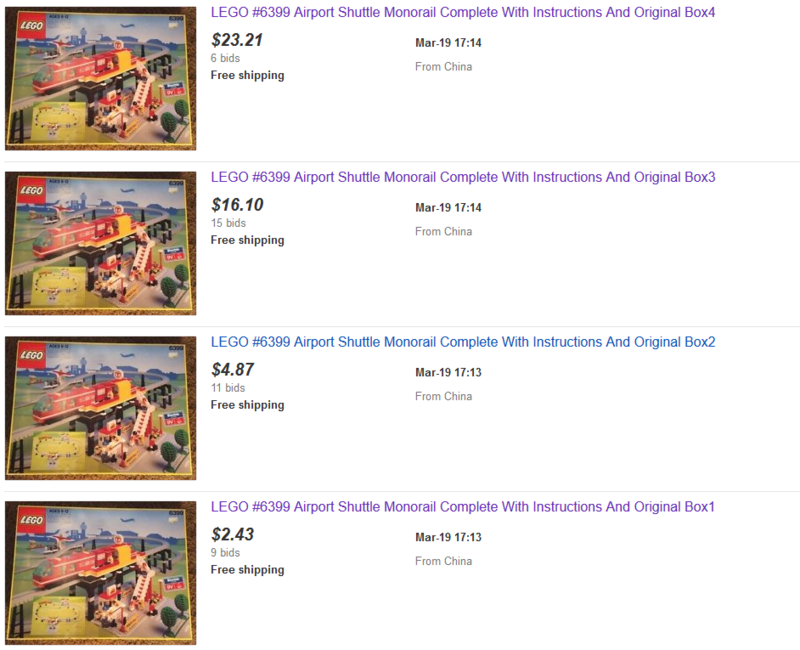 I've seen a few fakes selling at a high price - around the same as real Lego. People are still bidding on a Poison Ivy, which remains despite me reporting. I make of that listing as something that is simply not worth my time. Buy it = PayPal claim. Life is too short for those types of silly things. Do these sorts of listings come up all the time? Like, say it IS a scam (most likely), what's the endgame for the seller? They'll lose every penny they make. No, it IS a scam (definitely). The LEGO DC Comics Super Heroes the Tumbler is a set containing parts and pieces. It will prove to be a good source of entertainment for Star Wars fans, including children and adults. I heard another thing is that once you send payment, they now have some more personal information on you that they may use for identity theft purposes. Also, apparently Scarif was renamed after the devastating events there in Rogue One. Also notice that zero of the feedback is as a seller. All as a buyer. Those fake Lego batman movie figures (the ones I was grumbling about a few posts ago) are just ending on eBay. 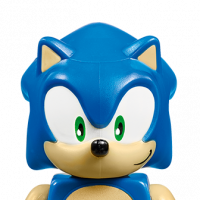 The winning bid on a few of them is already higher than the price I sold the same genuine figures for recently. I feel the same way. It is so frustrating they get away with it and it is slowly poisoning the market. Eventually these will start appearing in people selling off their kids stuff and if I buy something from someone who genuinely doesn't have a clue that they are selling fake stuff I can't be mad at them. 'Happy Ball Battle' would be a much more memorable description for the 'Battle of Yavin'. Also, bonus points for starting the listings, while the genuine one is still active? $7.00 for a random figure that may not have all the correct parts. If I wanted to gamble on odds this bad I would find a sketchy, illegal casino in the back room of a gas station. ^ And if you hurry up and buy now I'm sure you would stand a good chance of getting the Queen Amidala fig for that price. Right. So being the naïve individual I am, I purchased a lego minifigure torso (x1) which weighs less than an ounce without a doubt. I noticed the seller had another auction for two torsos that weren't high on my priority list of things to get, with the shipping they were not a good price but I figured three torso's would be no big deal to ship together, the net weight of the package is still going to be under three ounces so the shipping isn't going to change and they all fit in the smallest bubble mailers that I've used. Being a smaller purchase I didn't think to message the seller about combined shipping because it's three friggin torso's. I bought the second lot and asked the seller if he could combine shipping since the price of shipping wouldn't increase by adding two more torso's that weight next to nothing. He told me because they aren't big auctions he can't combine the shipping. Now poo on me for not messaging the seller and no $2.67 is not in any way going to break the bank, but I'm just annoyed that he said he couldn't combine the shipping on two auctions that weigh less than an ounce each. Rant over. If he doesn't combine shipping, you should expect each item to be posted individually! If he hadn't posted yet, request to cancel. And if he insists on not cancelling and not giving a discount, then pay for each one individually, a couple of days apart. Maximise his paypal fees and postage costs. I hadn't thought of that!!! Very cunning. 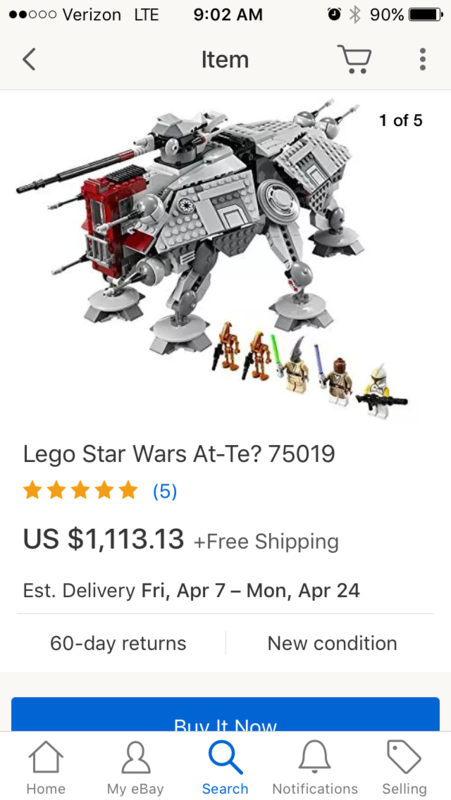 At-Te? I'm sure a mystery box is included. ^Give it a shot. He's not sure if it is an AT-TE. 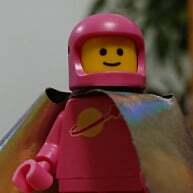 Could be a UCS Falcon with the wrong image. Plus, it will be shipped for free. ^^I decided to take a chance on it - worst case, Paypal has to send me back $12.63 in a week or two. I did the same. I'm guessing both of us aren't getting it, unless the guy had a whole stockpile that all got smashed in the same corner. Fat chance. Curiosity forced me to pull the trigger. I've heard of cases where sometimes scammers hijack a legit account with positive reviews and post something ridiculously cheap. Then they take the money and run. As expected, no deal on #10177. Got my refund processed this morning. The #500 LEGO wooden blocks set was made in the 1940s. 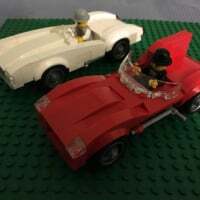 Then 50 or 60 years later (can't find my notes on it).... TLG recreated this old classic as a remake of the original set. Well folks all seem to think that they are all originals to the 1940s now (70 year old sets are NOT that perfect 70 years later)..... So everyone who has the remake seems to think they have a goldmine..... wrongo!! I can't even believe someone paid this when you can order them from China at half the price. And you can but a real used set for a few hundred dollars more. ^ Yeah, but this one comes with the rare box! So yeah, this is a thing. Hand delivery by the Queen of England?? I haven't exactly been browsing eBay lately but I am pretty sure at least some of these figures are fake. I must have missed the Watchman sets. 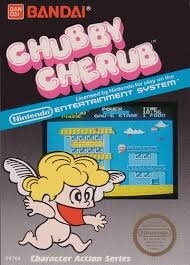 by little cherub, he means an animal? or can a child mouth do that much damage? "provide much needed support to various charities that I donate to." or maybe this one ? it's from supernatural, if you wonder. I see postings like this ( http://www.ebay.com/itm/Sealed-Retired-2013-LEGO-60026-City-Town-Square-914-Pcs-Building-Set/302284135786?_trksid=p2047675.c100011.m1850&amp;_trkparms=aid=222007&algo=SIC.MBE&ao=1&asc=40130&meid=7cf758c7e6274c7f9eb5f7ea640fec2f&pid=100011&rk=4&rkt=9&sd=252795538886 ) and I get all excited...then I realize it's a scam. So, let's say I order this, it will be a clone, correct? No - it's SLIGHTLY better than a clone - the item doesn't actually exist - it's a scam. Can't wait for Gordon's appearance in The Walking Dead. My greed got the better of me and I bought it. The price is way too low and free shipping to boot? Yea, no idea what my brain was doing. And if you haven't noticed, the brand name under item specifics is "AAALEGO"...what the heck is AAALEGO!? Anyway, the seller is way too efficient...a box was shipped to me 30 minutes after receiving my requests for refund. Not sure what I can do at this point apart from waiting it out, will keep you all posted on what kind of 'Lego' I will get! Yea...I didn't....I know that I am paying to the seller's paypal account though. Regardless, gonna try for a refund through Ebay money back guarantee. A good lesson, now I know my control of impulse buying is much weaker than I would like it to be. Give negative feedback and then open a dispute. Ebay seem a bit poor at chasing infringements of copyright though. I opened a case after I ordered the wife a "you are here" Las Vegas Starbucks mug (she had one from a visit to Vegas and chipped it in the sink - we have no plans to go back in the near future for a replacement). As the mugs are made in China, and the price being around RRP, I thought that it was possibly a "factory shop" job, but when it has arrived it is obviously counterfeit (the physical "blank" mug looks identical), but the print density, a few design errors and the fact that the "print" is from a bonded transfer rather than printed on. I left negative feedback and raised a case with ebay. All they have done is ask me to discuss with the seller, who has offered me money back in exchange for replacing my bad feedback with good feedback. Not good enough - I want them to stop selling snides on ebay.